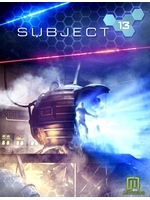 With the 2015 Game Connection that just took place in San Francisco, Paul Cuisset and Microids unveiled the packshot and new screenshots for Subject 13. This is also an opportunity to talk about music, with Olivier Derivière in charge of the main theme that you can download here. 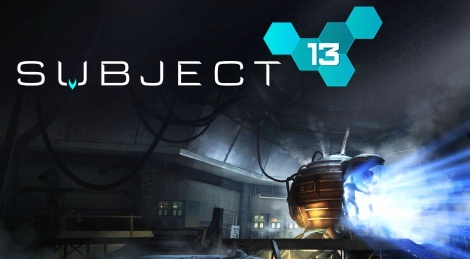 The adventure game is scheduled for Mac and PC on a date announced very shortly.